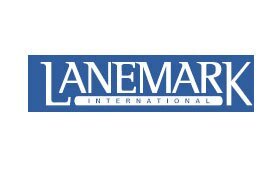 In the process heating burner industry, Lanemark is a well-known brand for its outstanding design, manufacture and supply of burners. 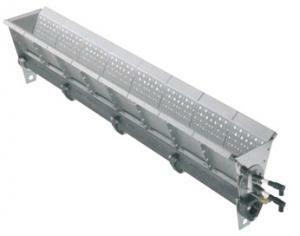 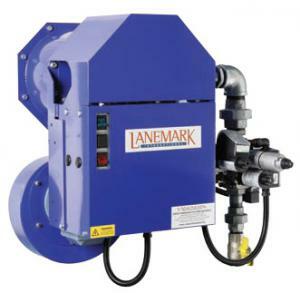 Lanemark burners increase the thermal efficient of the process plant with reduced operating cost in a sustainable way. 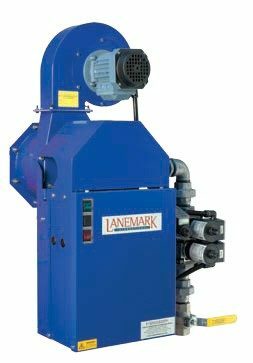 For all Lanemark burner systems, the essential goals are to limit gas utilization, expand controllability and create the required flame profile which will deliver the best process outcome. 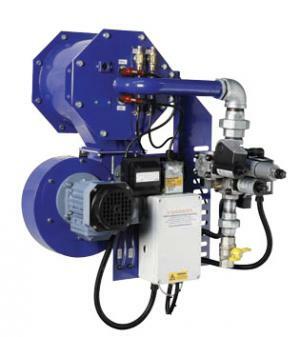 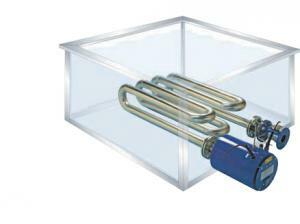 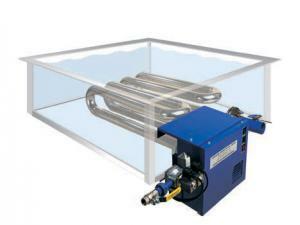 The gas fired burner systems are design to coordinate into an extensive variety of modern process heating applications. 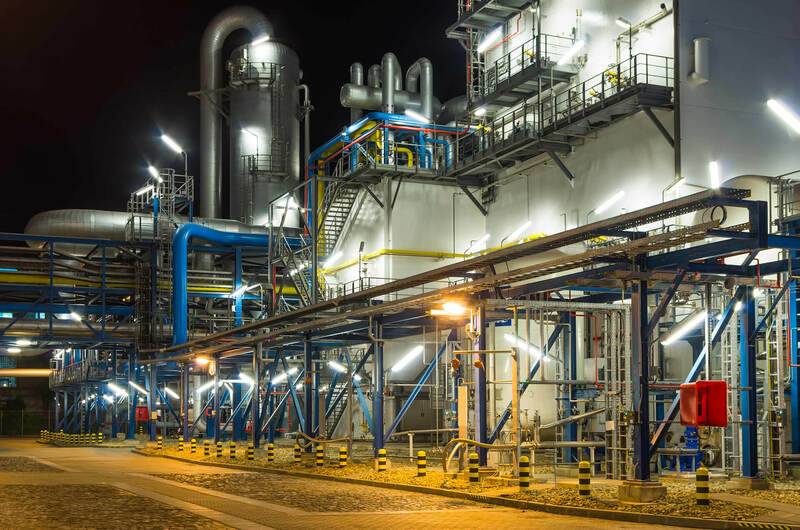 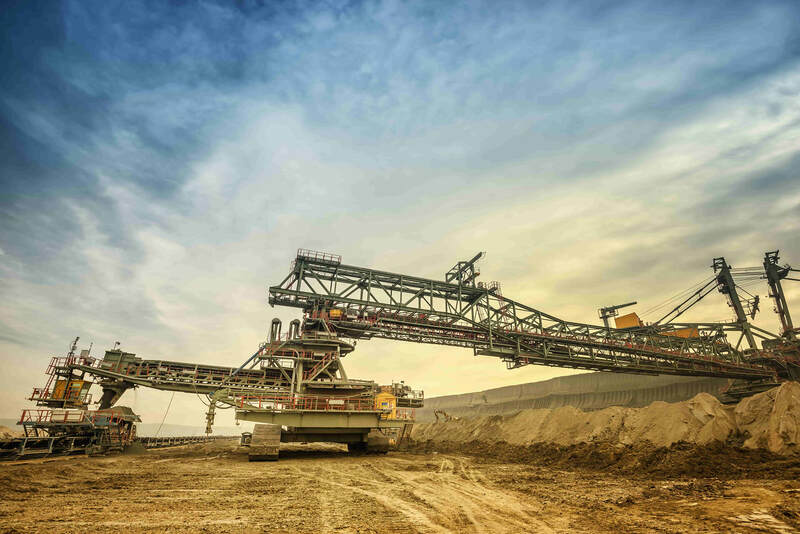 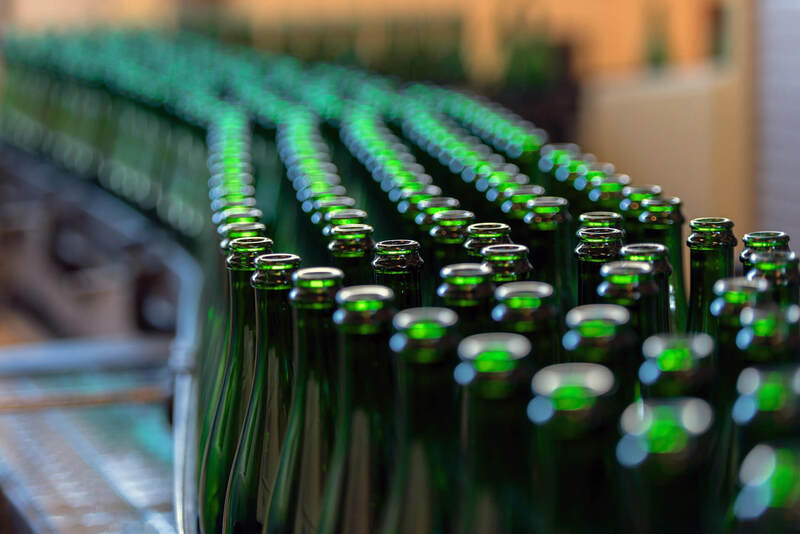 This, combined with our petrochemical burner frameworks, conveys demonstrated and viable answers for clients all through Europe, Asia, and both North and South America.